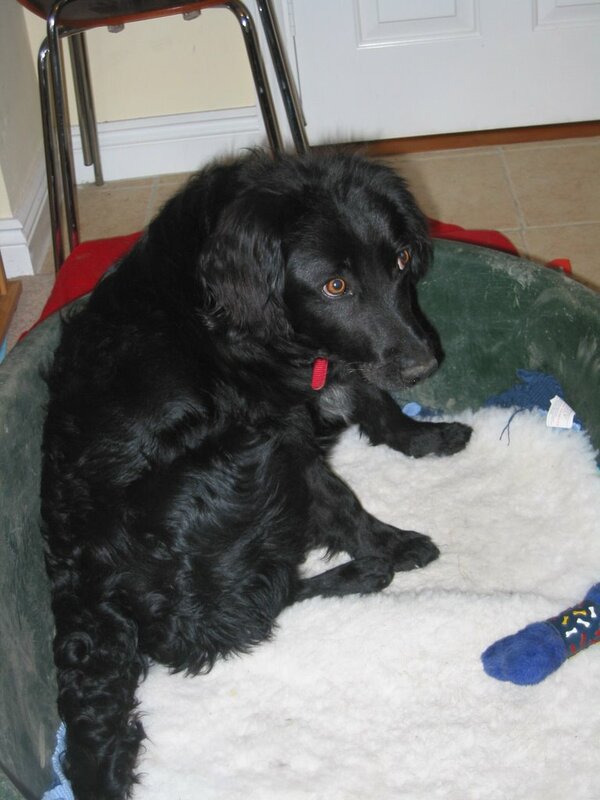 This is Cody, who is a nine-month old retriever/spaniel cross we're fostering at the moment. He's a bundle of fun and he and Milo are getting on really well. Of all the dogs we've fostered, he's the only one (apart from Milo) who I've really fallen for. It will be a wrench to give him up when the time comes.